The Opportunity rover on Mars is now silent, the victim of a sand storm that encompassed the planet in June 2018. 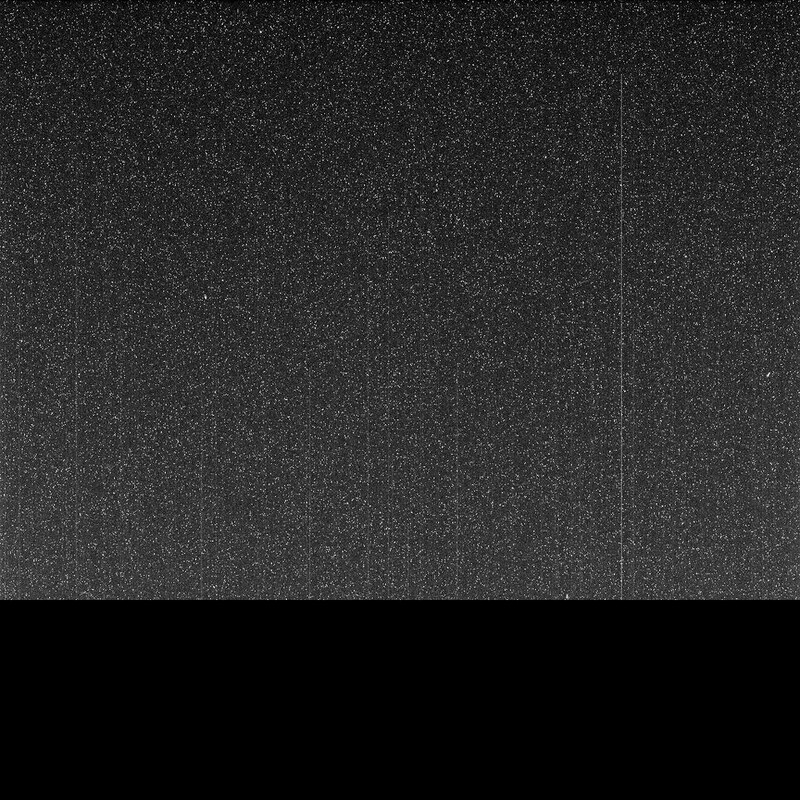 The final image ever sent by Opportunity to controllers back on Earth shows the exact moment when the rover closed its electronic eyes forever. NASA officials spent months hoping the planet-wide sand storm which covered Mars would not spell the end of Opportunity. Engineers did their best to rouse the rover from slumber, but to no avail. 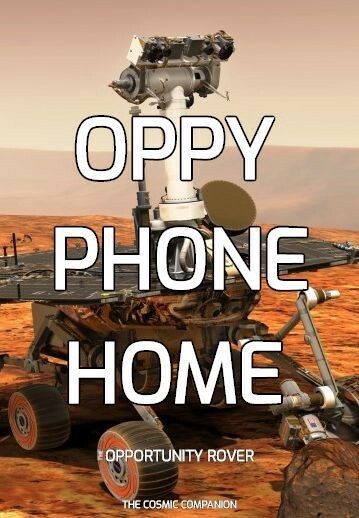 People (including myself) really wanted “Oppy” to phone home. “We have made every reasonable engineering effort to try to recover Opportunity and have determined that the likelihood of receiving a signal is far too low to continue recovery efforts,” said John Callas, manager of the Mars Exploration Rover (MER) project at Jet Propulsion Laboratory (JPL). Despite the popular story online, Opportunity did not exactly relay to controllers that “My battery is low, and it’s getting dark.” The phrase started when science writer Jacob Margolis tweeted that the last pair of messages from Opportunity amounted to “basically” that phrase. However, people took his comment literally, including those who designed T-shirts with that sentence, and one person who had the slogan enshrined on his body in the form of a new tattoo. Opportunity landed on Mars in January 2004, and released its final image on June 10, 2018, as the storm encompassed the craft. The top shows a blackened sky, as dust completely blocked out sunlight. Just static from the equipment is seen against the darkness. A blank bar at the bottom shows where Opportunity stopped sending data, and fell silent for the last time. Both human and robotic explorers have joined in wishing the intrepid rover a fond farewell, including Apollo 11 astronaut Buzz Aldrin. The rover, designed to last 90 days, remained operational for almost 15 years. A mission scheduled to travel 1,000 meters (3,300 feet) across Mars covered 45 kilometers (28 miles) — longer than a marathon. On February 12, 2019, NASA sent one last command to Opportunity, asking it to call home. That call was never answered.